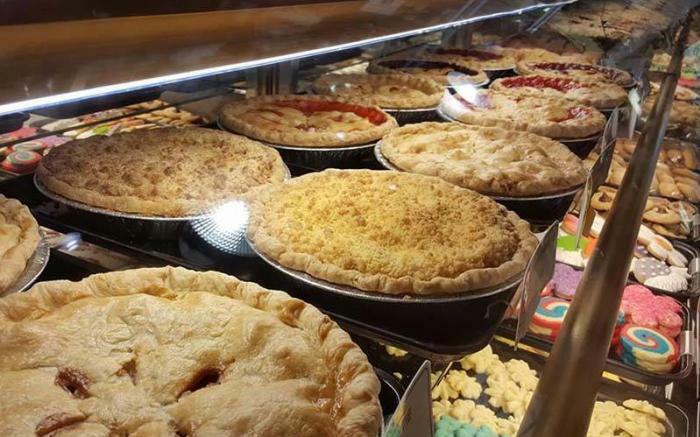 True scratch baking since 1981. 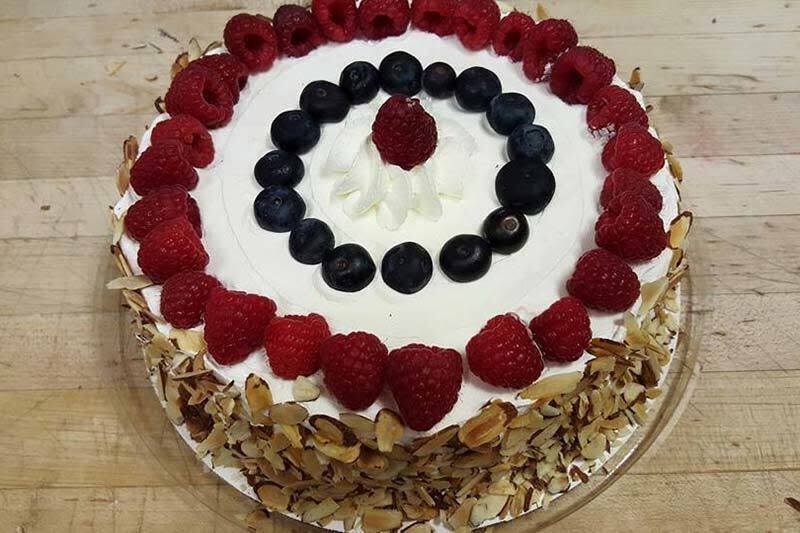 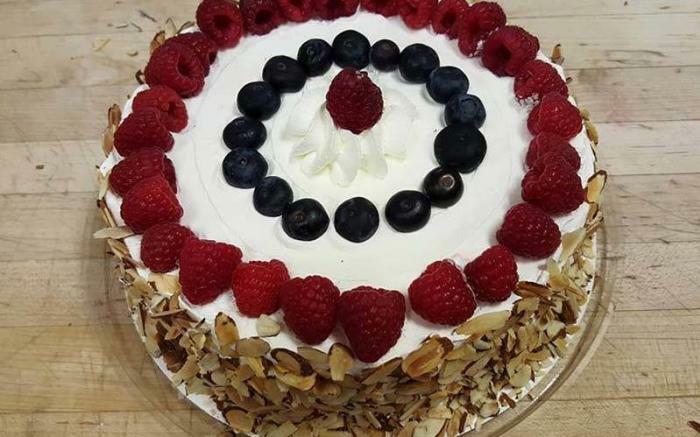 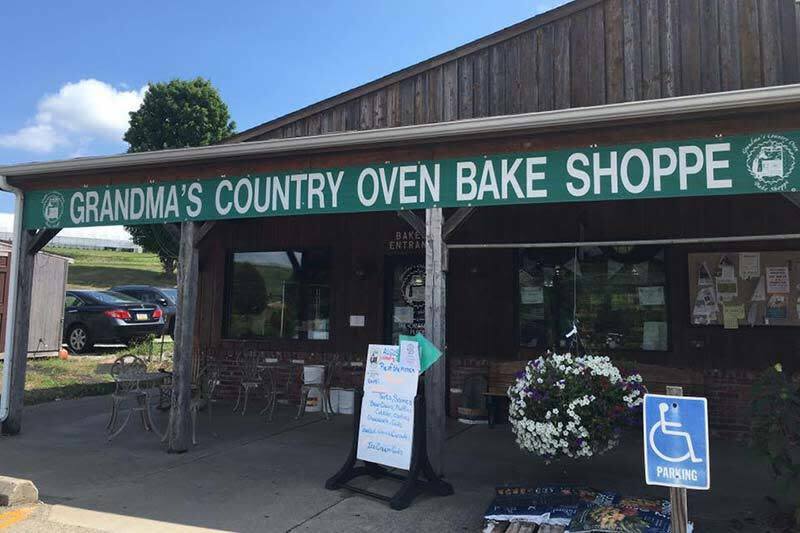 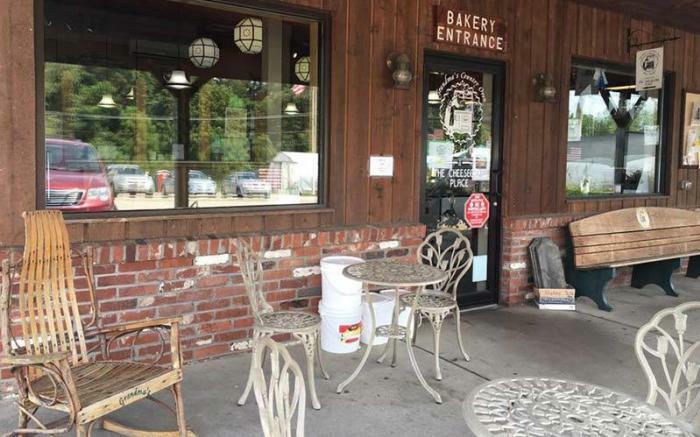 Kathy and Bill Young, their children, grandchildren and team of dedicated employees are responsible for providing you with the area’s finest baked goods from Grandma’s Country Oven Bake Shoppe. 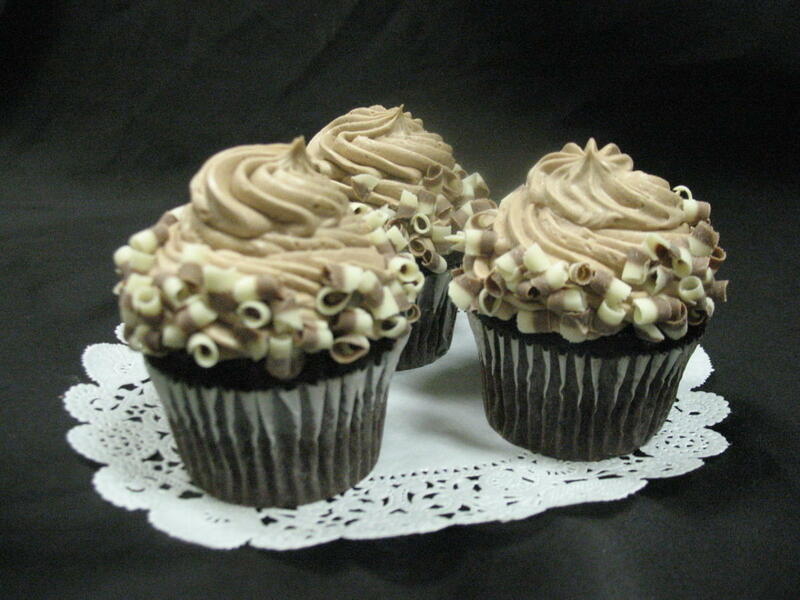 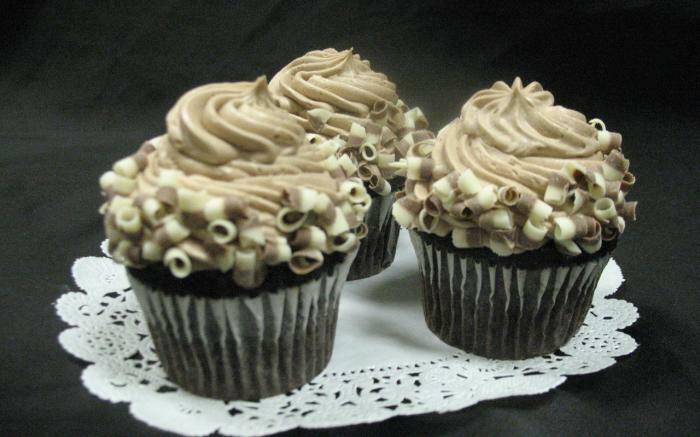 Unfortunately, most bakeries have resorted to cost saving measures and in turn, create an inferior product. 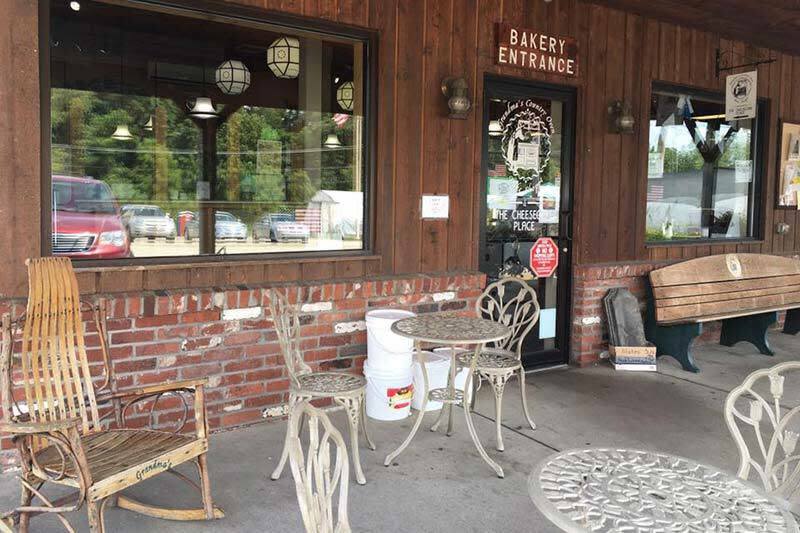 Kathy and Bill vow to continue with their original dream of providing the finest baked goods, made from scratch, by hand, with the best ingredients available. 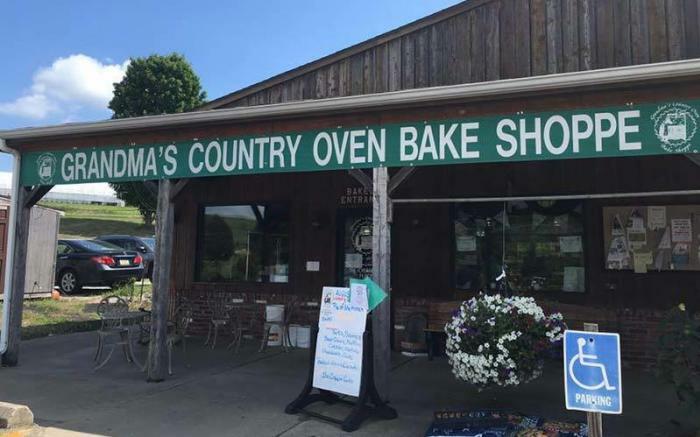 They owe it to their grandmothers, who taught them to bake and learn to appreciate these methods regardless of cost or time. 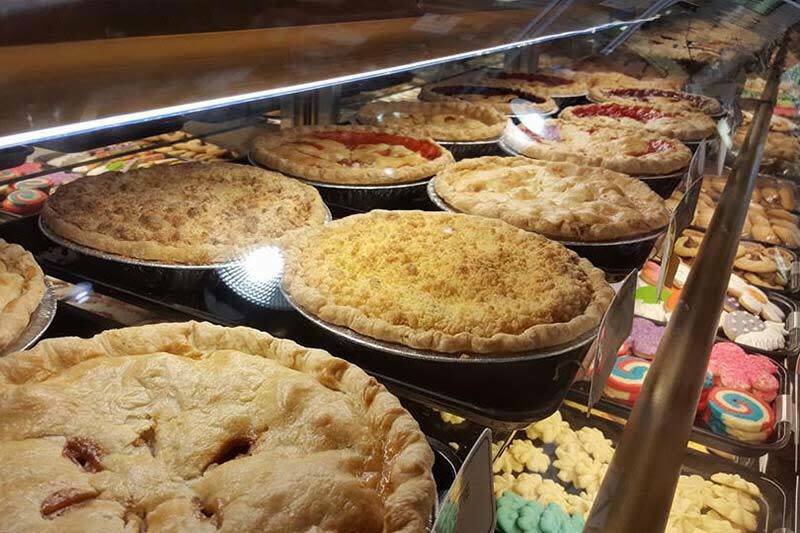 They invite you to stop by and try their full line of baked goods, including pies, bread, cakes, cheesecakes, cookies, and much more!